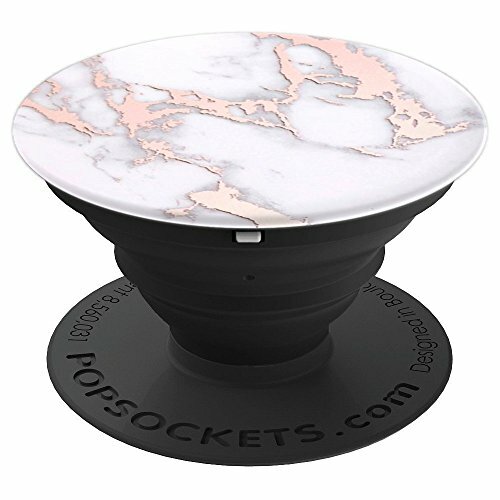 Pop Socket Rose Gold Marble. White Rose Gold Marble Design. Cool and funny pop socket grip and stand for cell phones and smartphone for girls and for boys, for men and for women and for kids.